Disney FastPass has been enjoyed by millions of guests visiting Shanghai Disneyland in the past year, allowing guests to better plan their visit to the theme park. 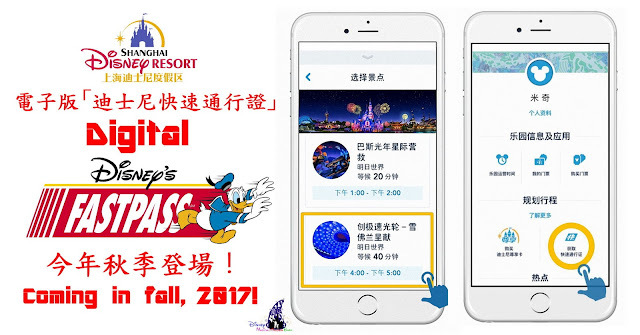 Starting this fall, guests will continue to enjoy the Disney FastPass service at no additional cost but in a more efficient and flexible way. 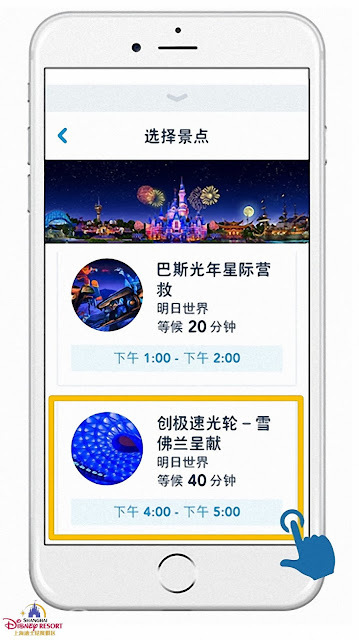 Instead of hurrying to designated Guest Services locations, guests will soon be able to obtain a digital Disney Fastpass ticket through the official Shanghai Disney Resort app. After entering the theme park, guests can associate their activated ticket with the app, and then follow the instructions to view, select and reserve a digital Disney Fastpass, as well as check the designated return time. 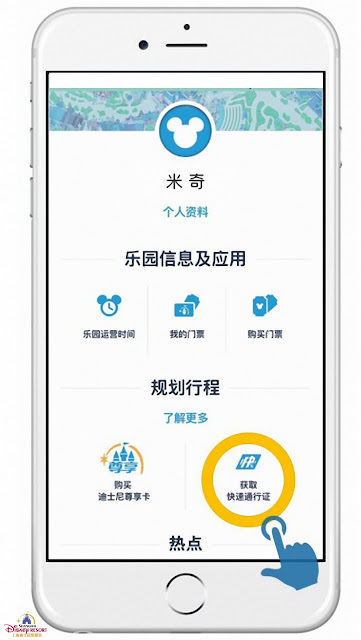 Once at the Disney Fastpass entrance of their selected attraction, guests can simply present the QR code on their device or park ticket for scanning. After the validation of the Fastpass as well as the photo identification associated with guests’ park ticket, guests will then be able to enjoy the faster access to the fun.